Fog can act as a vector for microbes, transferring them long distances and introducing them into new environments. 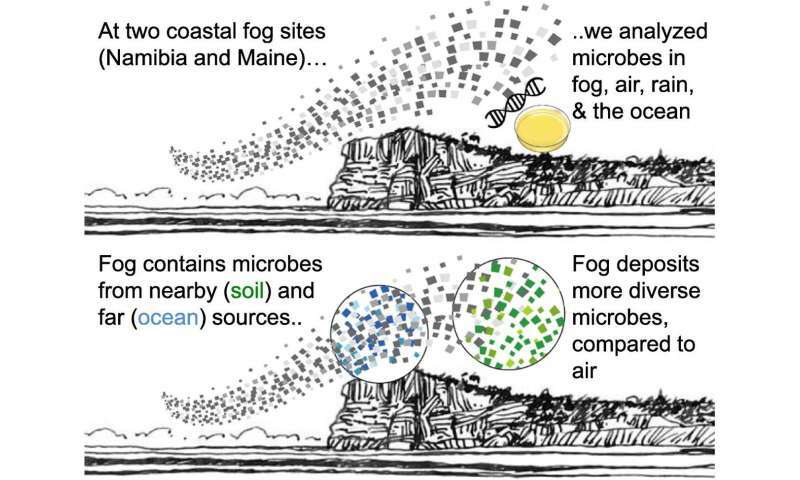 So reports an analysis of the microbiology of coastal fog, recently published in the journal Science of the Total Environment. 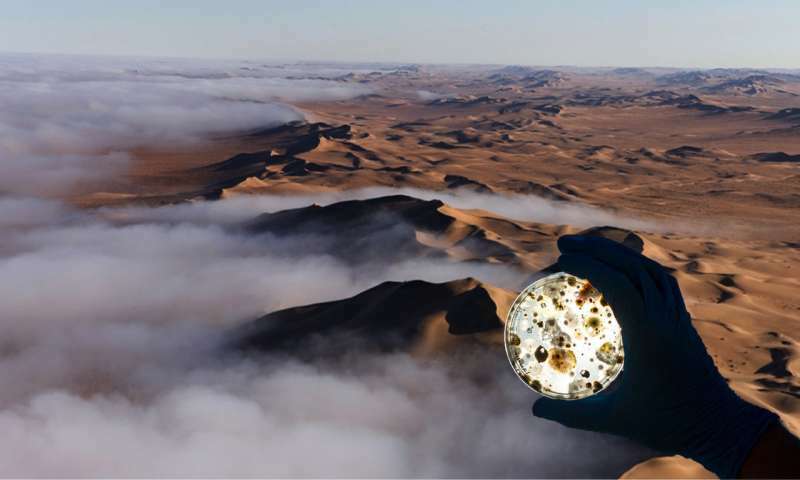 Air was sampled in Maine and the Namib before and after rain, fog, and high wind events to detect changes in airborne microbial composition due to weather conditions. 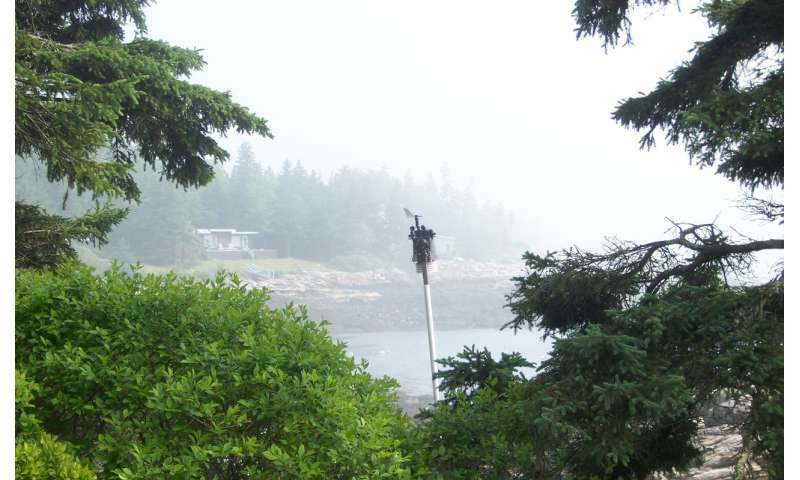 Ocean water—where coastal fog originates—was also sampled. At both sites, bacterial and fungal DNA was extracted from filters; trends within and between sites were then analyzed.